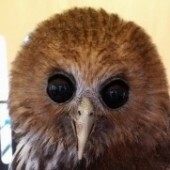 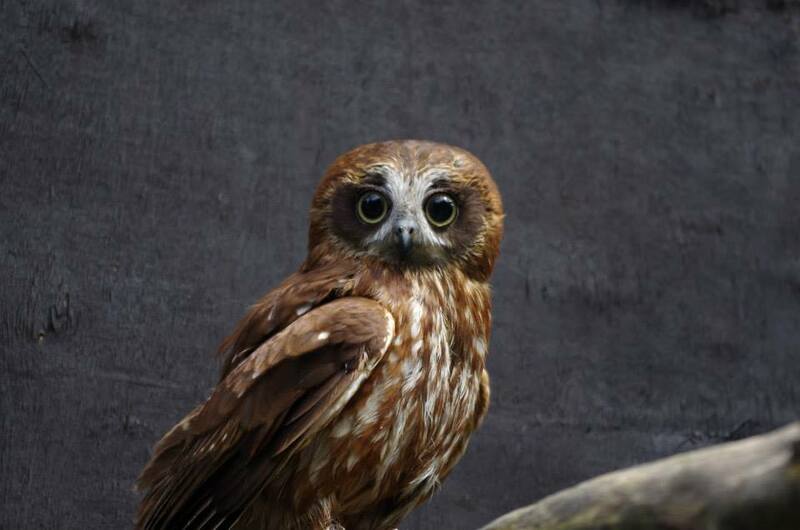 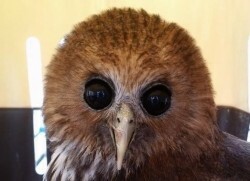 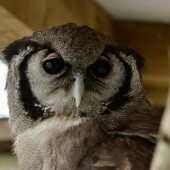 All the animals at World of Owls have been rescued, some of them from some really horrible places and situations. 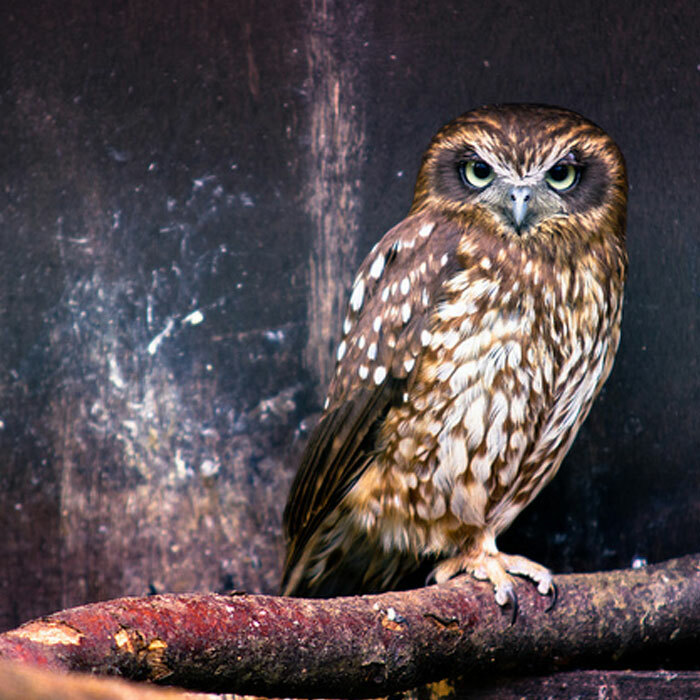 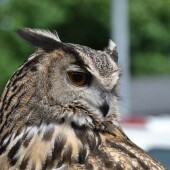 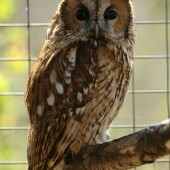 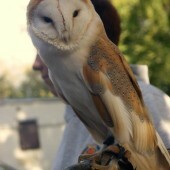 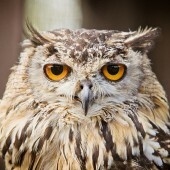 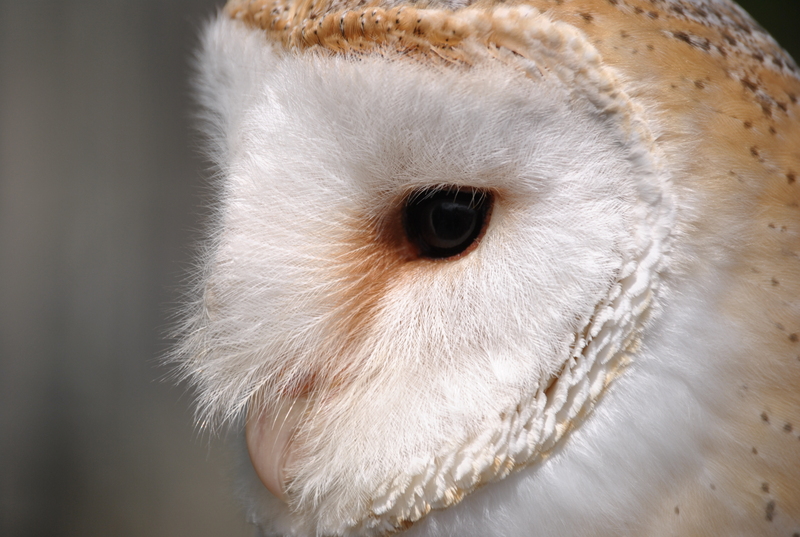 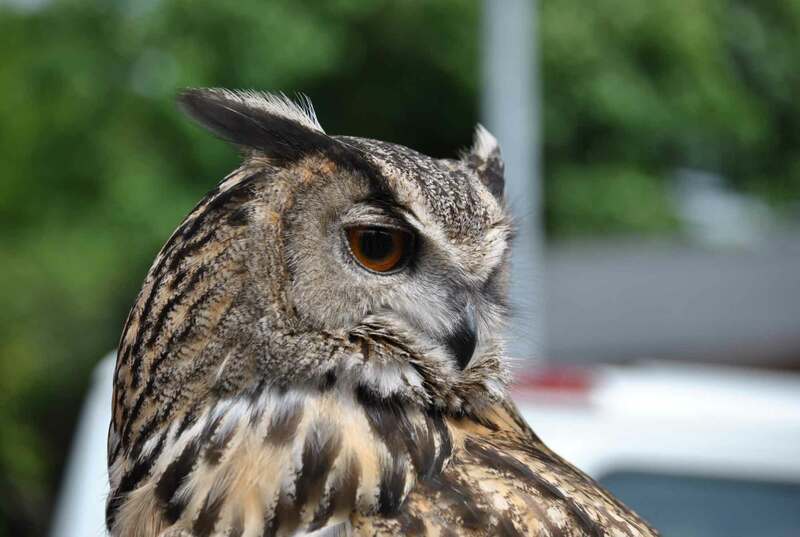 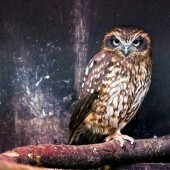 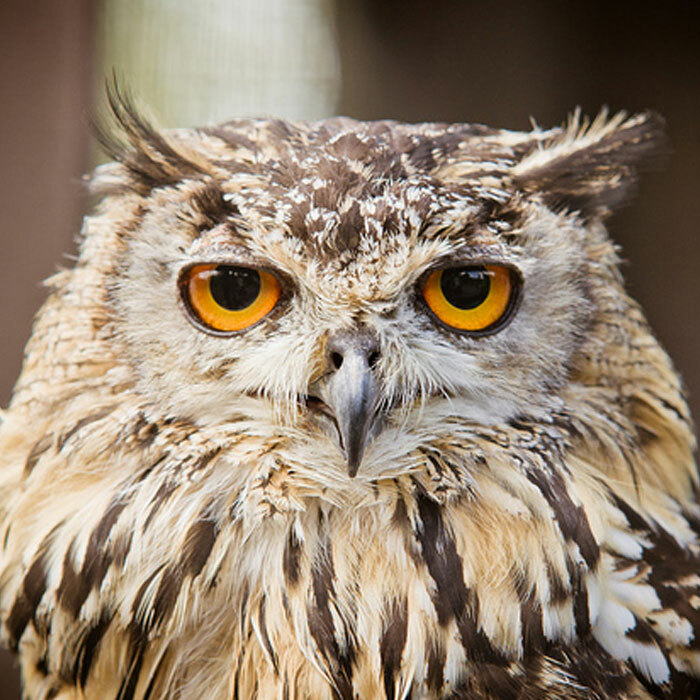 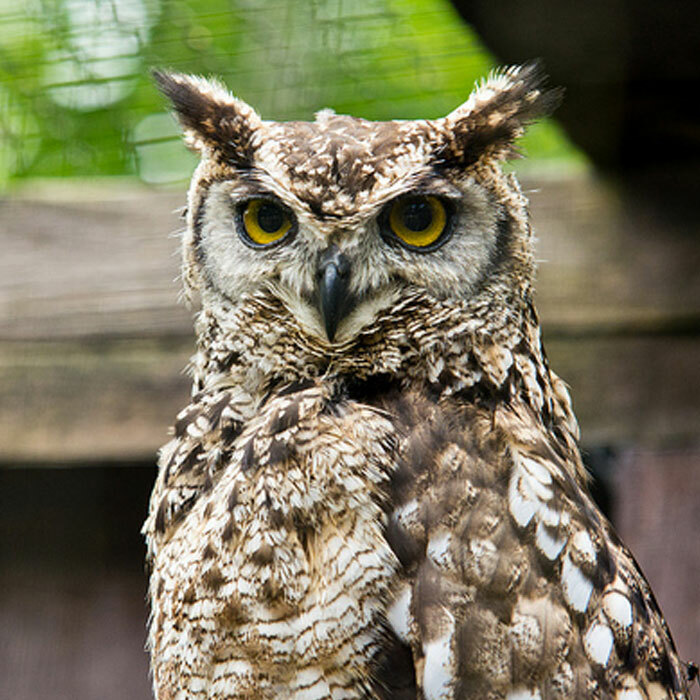 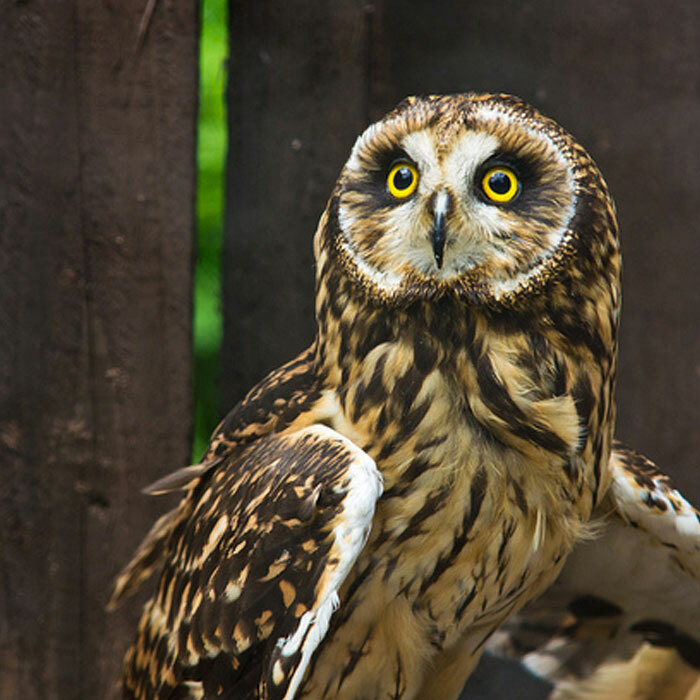 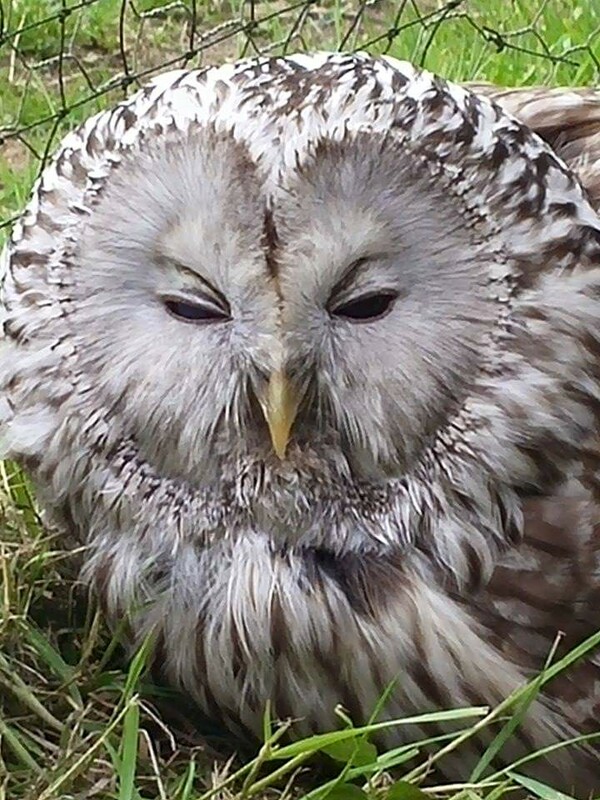 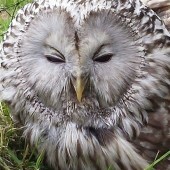 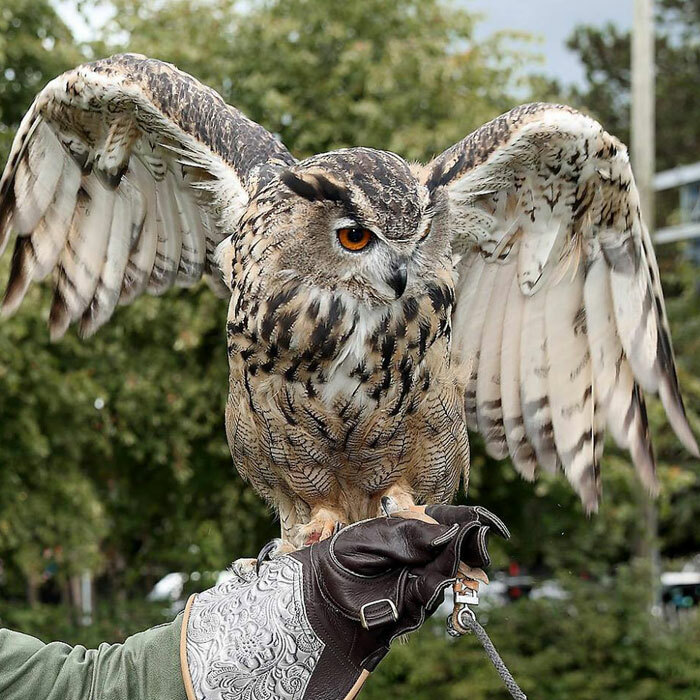 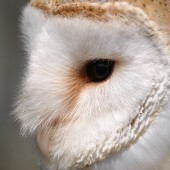 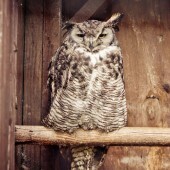 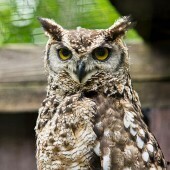 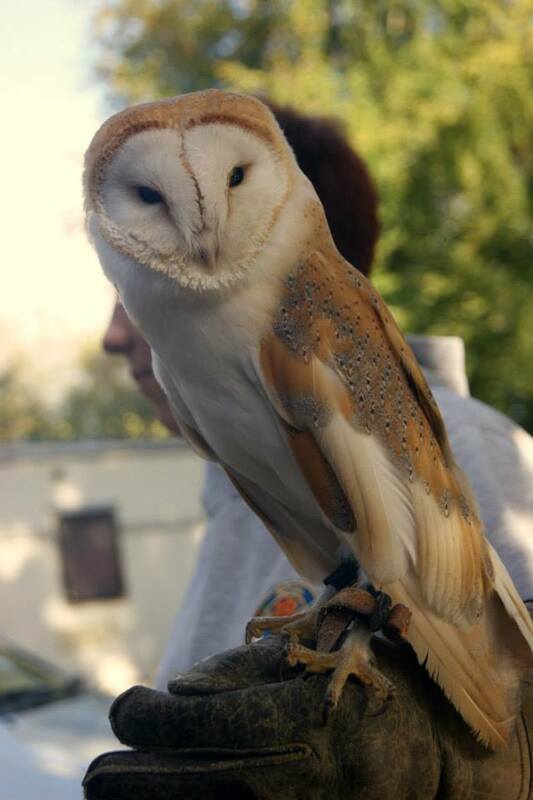 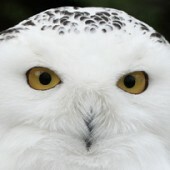 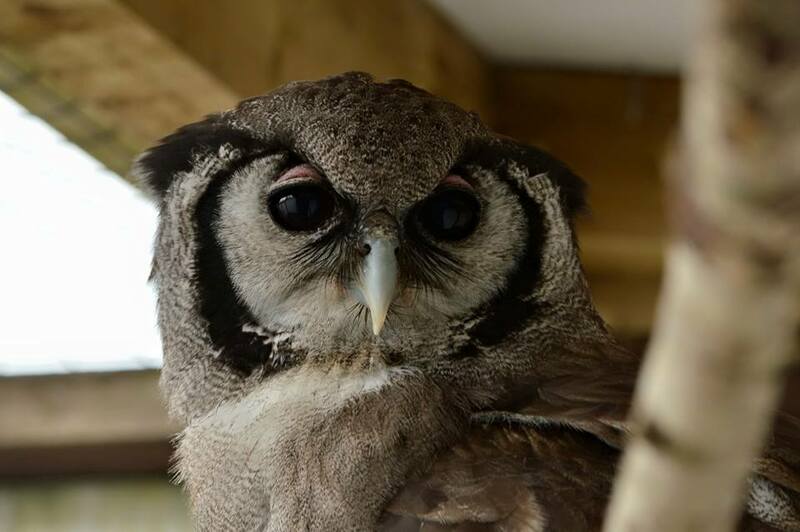 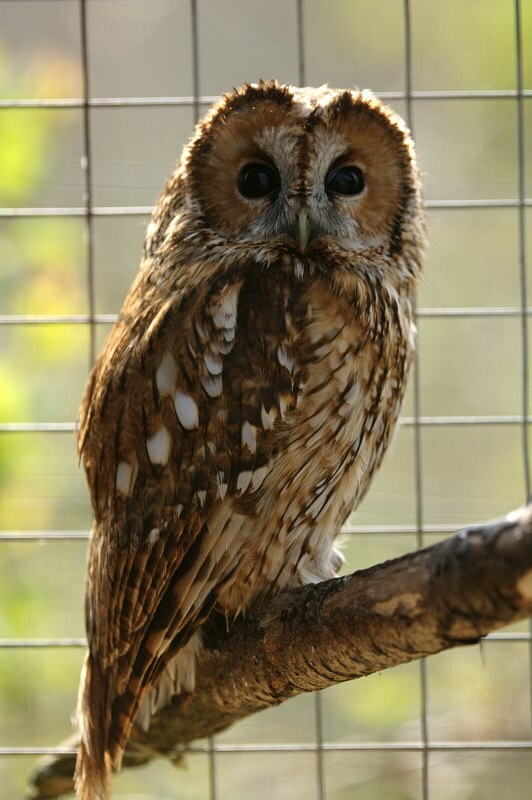 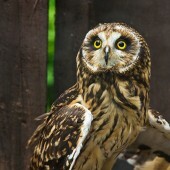 World of Owls has the most diverse species collection of owls in the UK and Ireland. 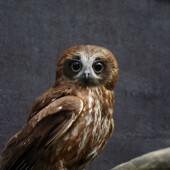 Below is a gallery of only some of them. 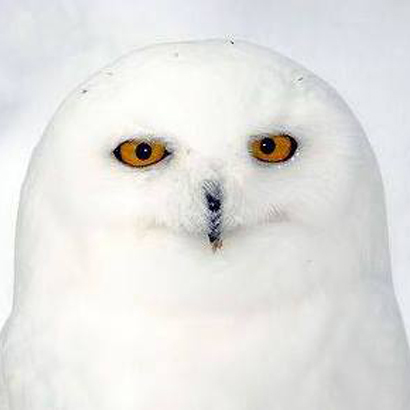 Click on one picture to enlarge the gallery. 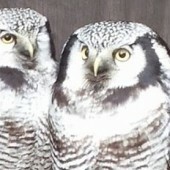 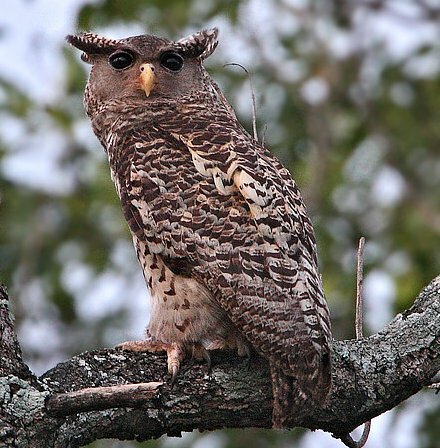 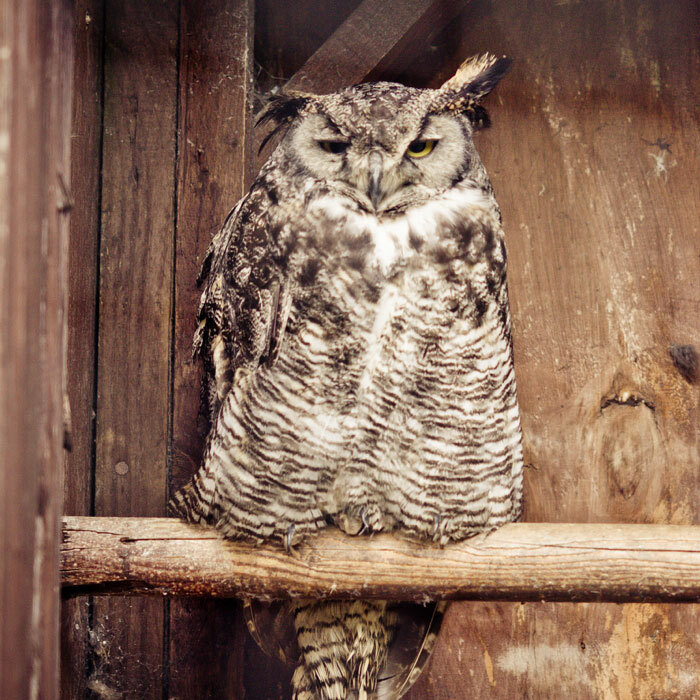 Click Here for a list of all the owls known in the world.